Investors, especially those who specialize in picking tech stocks, will now have one additional company to consider as an investment option. A decade after its founding, Dropbox is now a publicly traded company starting Friday, March 23, 2018. The San Francisco-based firm successfully hosted its IPO on Thursday where investors bought Dropbox share at $ 21. Popular for its cloud-based files storage and syncing service, the company was able to raise a whopping $ 750 million from the event. The IPO price of $ 21 per share is already way above the $ 16 to $ 18 price range previously proposed by the company earlier this month. The final price was even higher than the latest estimate when Dropbox raised it to between $ 18 and $ 20 in its regulatory document filed on Wednesday. At its current share price, Dropbox is now a publicly traded behemoth with a market capitalization of $ 9.1 billion. However, this amount still falls short compared to the $ 10 billion valuation it received during its last round of private funding in 2014. Of course, many are fearful that the tech company’s valuation trend will go downhill after its IPO, which seem to hound some tech listings. For instance, investors had to wait for almost a year before Snapchat’s shares rebounded and started trading above its June 2017 IPO price of $ 17 per share. This is a turn off for short-term investors who do not wish to hold on to a share for too long. But most investors remain upbeat on Dropbox’s future earning potential. The company is already cash flow positive and performed well last year. Its sales are on the rise, garnering a massive $ 1.11 billion in revenues for 2017 alone. The figure represents a 30 percent increase compared to 2016’s performance. The post Dropbox's Initial Public Offering is Priced at $ 21, Company Market Cap Reaches $ 9.1 Billion appeared first on WebProNews. Many critics viewed Google Glass as an expensive failure in the consumer market soon after the product launched in February of 2013. The lack of practicality coupled with its hefty $ 1,500 price tag rendered it unfavorable to the public. In a sad 2015 announcement, Google shut down the Google Glass website, leaving users with a short thanks for “exploring with us” and later promised that “the journey doesn’t end here.” Since the product was taken off the market, Google Glass Explorers’ Edition remained low key. However, despite pulling the product from the public market, Alphabet continued to supply Google Glass to US companies including, GE, Boeing, DHL, and AGCO. The pair of trendy glasses slowly found its calling in the enterprise market. In the hands of AGCO, Google Glass was able to reduce production times by 25 percent, while healthcare professionals found that using the product reduced paperwork loads by 20 percent. As a result, doctors were able to spend 50 percent more time with patients. Meanwhile, DHL also shared their improved working experience with Google Glass, claiming that they were able to increase supply chain efficiency by 15 percent. After making improvements to the Glass design and hardware, Alphabet X–Google’s “Moonshot” research and development subsidiary– reintroduced the eyewear with the name Glass Enterprise Edition. This latest version of Glass is easy to detach which makes it more shareable and affordable when deployed to different industries. It includes an impressive updated camera module with an improved resolution from 5 megapixels to 8. The new device also boasts a longer battery life, coupled with a powerful processor and an improved user interface. With GEE, it seems that Google has learned from the short comings of its once experimental Glass product and invested in a field where the device isn’t a mere trendy accessory, but a tool representing innovation and advancement in many fields. The post Google Glass Makes a Comeback with Focus on Enterprise Market appeared first on WebProNews. 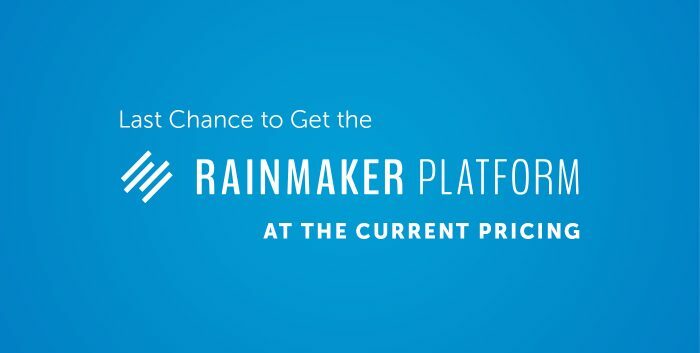 The Rainmaker Platform is coming off the market this Friday at 5:00 p.m. Pacific Time. To get the current pricing, you must start your free trial before the deadline. Last month I told you about the Rainmaker Platform’s shift from software-as-a-service to a bundled hybrid of technology and client services, all at much higher prices. Before we do that, we’re offering one last chance for people who just want the Platform at the current lower pricing. If you’re not familiar, the Rainmaker Platform is a complete digital marketing and sales solution. It combines powerful website features with email, marketing automation, and a ton of other powerful tools that you have to see for yourself. And yes, it’s the very technology that powers Copyblogger and thousands of other sophisticated sites. When you choose the annual plan, you always enjoy substantial savings. But from now until we take it off the market, you’ll save hundreds of dollars more every single year when you get on board with the Rainmaker Platform. Given the shift in business and operational models, you may be wondering what our plans are for continued software development on the Platform. It’s a great question, and I’d like to quickly address that. If you get on board before the deadline, you’ll join thousands of existing Rainmaker customers. And we fully intend to keep all of you happy even as we serve a different market segment with the bundled services model. That’s a no brainer, given that the Platform remains at the center of our strategy. We’ve already begun work on Rainmaker 3.0, a major new release that will feature automation, email, and interface workflow improvements. We’ll also be adding Zapier for third-party add-ons, and modularizing key areas of the Platform for easier integrations and quicker addition of new features. The annual or monthly price you sign up for today will never change as long as you keep your site active. You won’t pay more even as the cost-of-entry to Rainmaker goes way up for others. And remember, we’re also giving you a substantial discount on the annual plan if you start your trial before the Friday deadline. You’ll also benefit from the software improvements that come from moving upstream. As we do more expensive custom development work for clients, relevant enhancements will find their way into the general platform, at no additional cost to you. 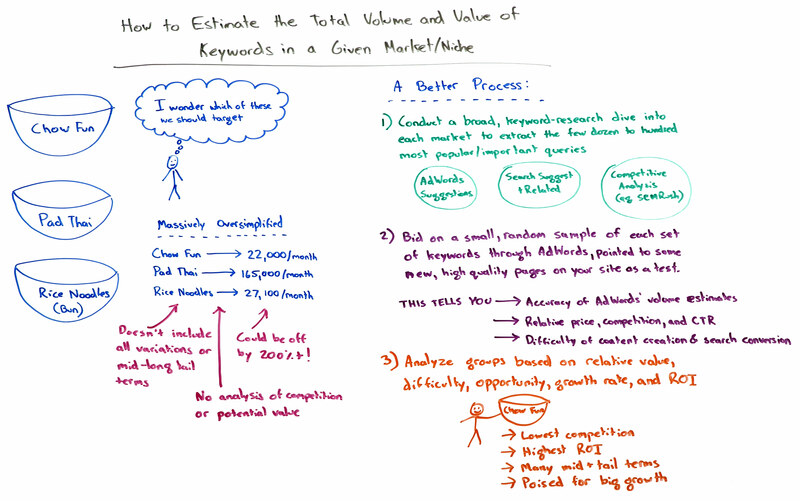 Want to invest in additional Rainmaker sites after the switch? You’ll still be able to do that — at the current discounted customer pricing — all from your Rainmaker Portal. Existing customers will literally have access to Rainmaker sites in a way that no one else will going forward. Finally, the move to full service means you’ll never have to experience frustration looking for help with design, content, SEO, and more. And if you have a specialized Platform development need, our new services team can make it happen for a reasonable fee. In a nutshell, if you want the best pricing that will ever be offered on the Rainmaker Platform from here on out, you must start your free trial before 5:00 p.m. Pacific Time, this Friday, June 16, 2017. We hope you’ll join the Rainmaker family before we make the switch. Just head over to the site, check out all the amazing things Rainmaker empowers you to do, and start your free trial without delay. The post The Rainmaker Platform Goes Off the Market this Friday appeared first on Copyblogger. The post Researching Your Market To Identify Needs, The “Why Train” Technique And The 90/10 Rule For Content Vs Sales appeared first on Entrepreneurs-Journey.com. 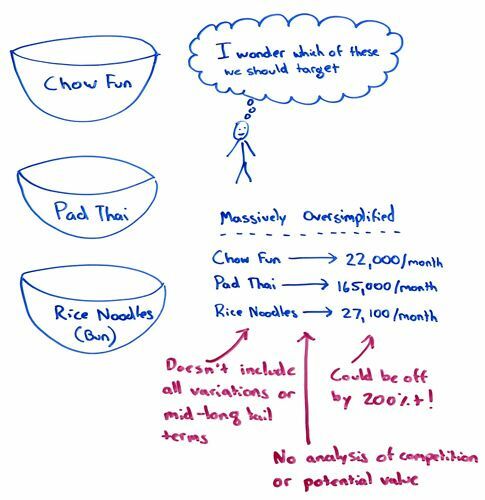 The post The Two Phases Of Market Research To Identify What People Really Want And How To Move From Employee To $ 250/Hour Contractor appeared first on Entrepreneurs-Journey.com. The post How To Compete In A Commoditized Market Like Hosting, Should Yaro Start A Blogging Service And Is Buying A Podcast A Growth Strategy appeared first on Entrepreneurs-Journey.com.